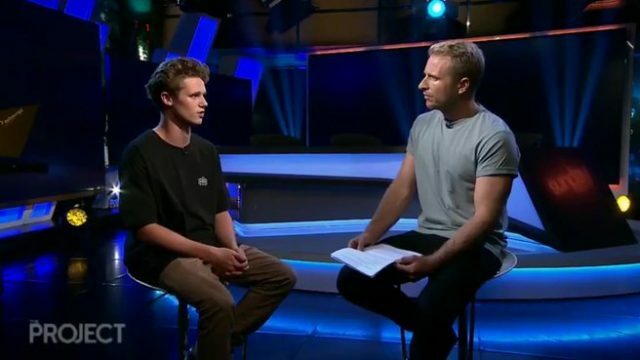 Rabat – The Australian teenager known as “Egg Boy” who gained international praise after he cracked an egg on a far-right politician’s head has broken his media silence. The 17-year-old, whose real name is William Connolly, went viral after he smashed an egg on far-right Senator Fraser Anning’s head during a political meeting on March 16. Anning proceeded to punch the teen several times in the head before his entourage of supporters tackled the teenager to the ground and put him in a headlock. The whole series of events was caught on camera and received 2 million views within just a few hours of being posted. 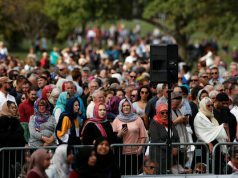 The egging incident came after Anning released a statement blaming Muslims and immigration for the March 15 terrorist attack on Christchurch’s Islamic community that left 50 people dead. When asked if he was an activist of any kind, Connolly replied: “I don’t know much about politics at all, I’m not pro any specific religion, I’m just pro-humanity.” He added he is not a member of any political party or organization. 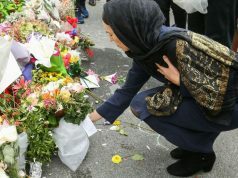 Some criticized his actions following the incident, saying there is no room for any kind of violence in political discourse and the act drew attention away from those affected by the Christchurch terror attack. 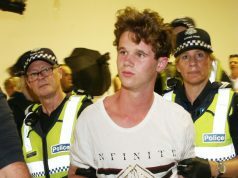 A GoFundMe was created for Connolly to help raise funds to cover any legal fees and buy “more eggs.” The fundraiser raised over AUD 80,000 (US $57,000) and Connolly received yet more admiration after he pledged to donate all funds to those affected by the Christchurch attack. Connolly was also offered a Ferrari, a holiday to Turkey, free tickets from famous bands, and a lifetime supply of beer among other gifts. “It’s a bit embarrassing actually because too much attention is actually being brought away from the real victims suffering, we should be focusing on them. I was just going to show my mates, it was just going to be a few laughs,” Connolly recounted. 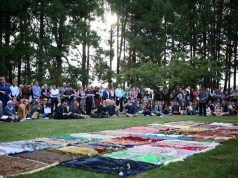 Did Senator Fraser Anning learn a lesson? While many believed Anning’s reaction to punch the teen several times in the face was unjustified, Anning said it was simply self-defense. 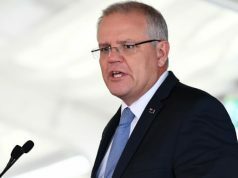 Australian Prime Minister Scott Morrison disagreed though, saying Anning should “face the full force of the law” for his violent reaction.